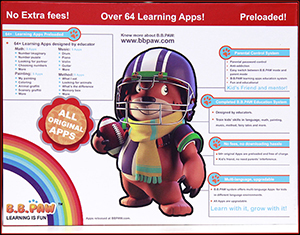 B.B.PAW is a unique educational tab with 64 learning Apps preloaded inside a completed educational system. B.B.PAW supports Wi-Fi, camera and Android system. 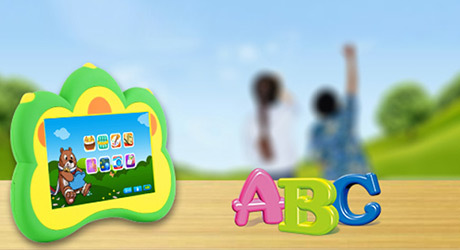 Parents can also access to Android system and share B.B.PAW like a common tablet pc with parent password. 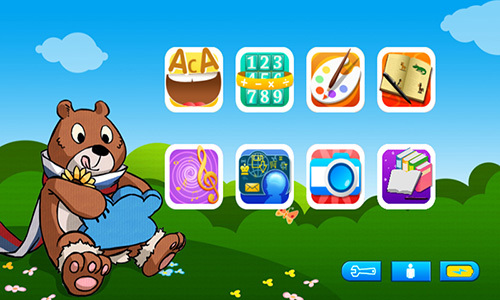 B.B.PAW software includes 64 original applications which are developed by B.B.PAW team including senior software, hardware engineers and early education experts. 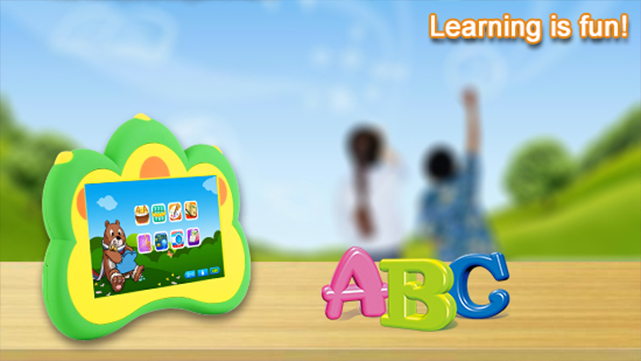 All applications are categorized to 8 subjects including English, Math, Music, Painting, Encyclopedia, Reasoning, Camera, Fairy Tale, all subjects in early education. 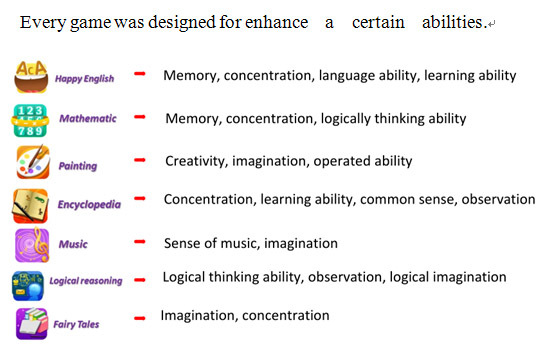 Each main subject covers 9 sub-icon; each sub-icon is a group of games and applications. In games, pictures are bright, colorful and vivid, because children at the age of 2 to 6 are interested in bright and beautiful things. It’s hard to keep them concentrating on a single or a simple thing for a long time, so we make our games with various background pictures. 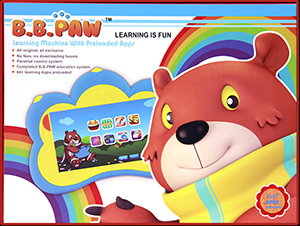 B.B.PAW is a good educational tab for children, also a good family tablet pc parents can share with their children. Software engineer set up a parental control function for B.B.PAW software. Parents can input password to switch B.B.PAW system to Android KitKat. 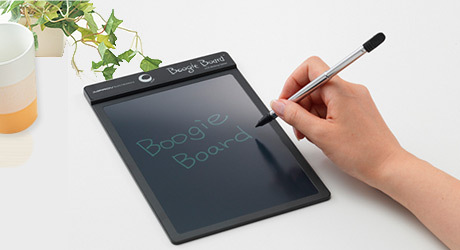 Parents can use it like an Android tablet pc for surfing the Internet, taking photos, watching movies, and downloading free games from Play Store. 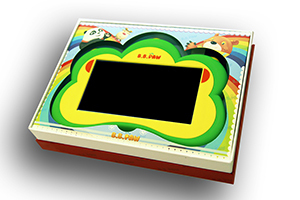 Considering B.B.PAW is a product used by children, design and quality are another 2 points for us. The shape of B.B.PAW looks like a baby bear’s paw. In order to protect children, B.B.PAW uses rubber oil to make the unit soft, smooth, free of finger print, easy to clean. The structure was strengthened by invisible screws with high drop test level. Parents don’t need to worry that B.B.PAW will be broken in dropping and throwing. 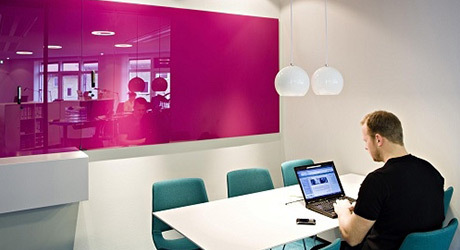 Besides, our material and components are in compliance with EU related test standards. B.B.PAW is a completely safe product for children.